Here are my picks for August! I’m ready for more book reccs, too if you have any! Catch the whole series here! 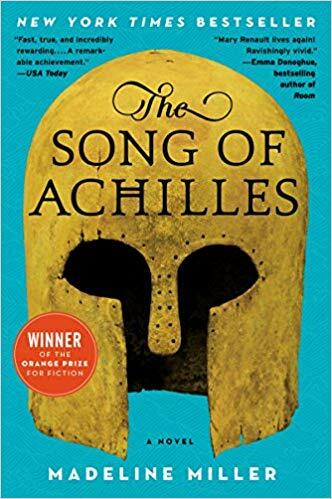 Listen: Song of Achilles – I was so obsessed with Circe and the the beautiful writing by the author Madeline Miller I had to have more! Song of Achilles tells the tale of Achilles and the true love of his life, his companion and boyhood friend, Patrocles. This one is so beautiful as well, definitely a more masculine energy to it with the male characters and everything centered around the Trojan War. A few short love scenes between Achilles and Patrocles and a couple of more graphic war scenes. 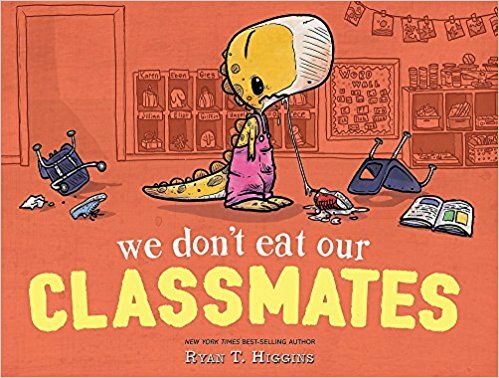 We Don’t Eat Our Classmates – this was sent to me for a post next week and it is laugh out loud hilarious. 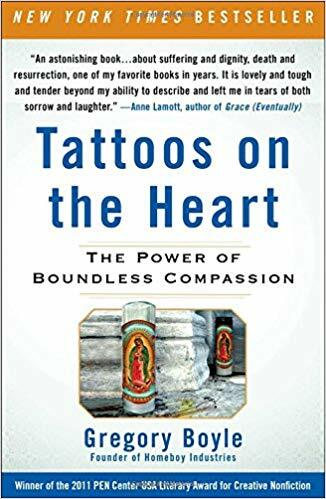 I LOVE it and the message of compassion and empathy is so clever. Obsessed. It’s a new title but I think it will become a classic for sure. So good! 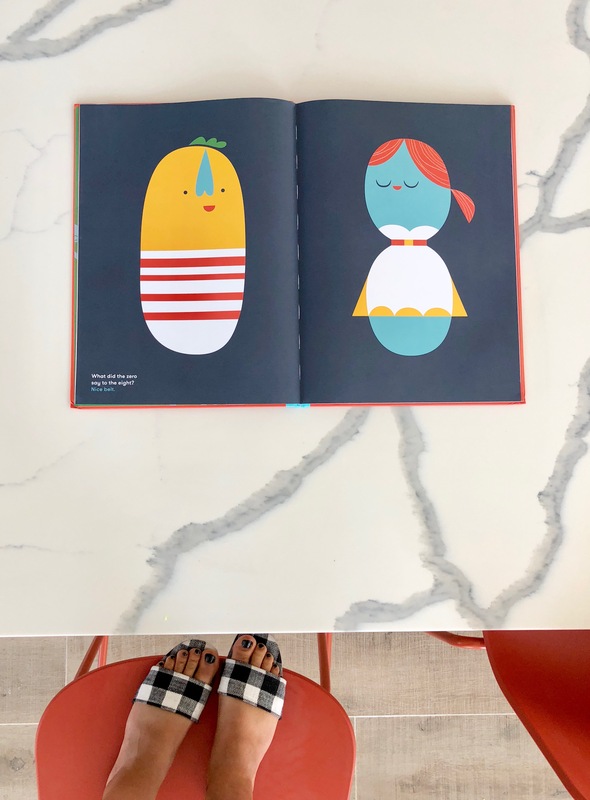 Wee Hee Hee: A Collection of Pretty Funny Jokes and Pictures – Weelicious churns out the most darling books around and their new joke book is no exception. Pretty modern (and funny!) graphics on every page and darling jokes you haven’t heard a million times. Such a fun one I’ll leave out on my table!